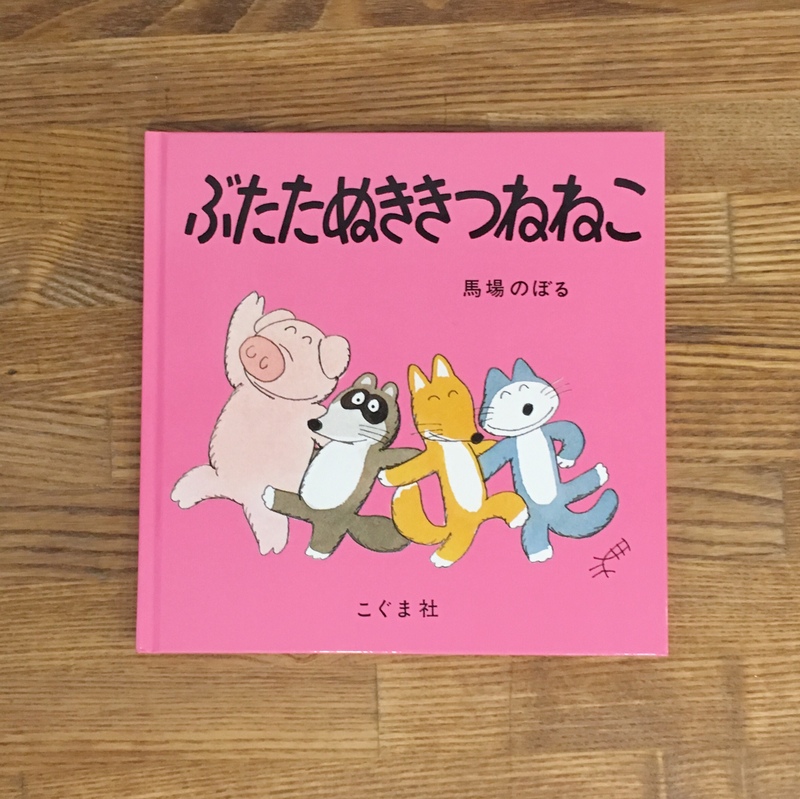 Today’s picture book is written by Noboru BABA. 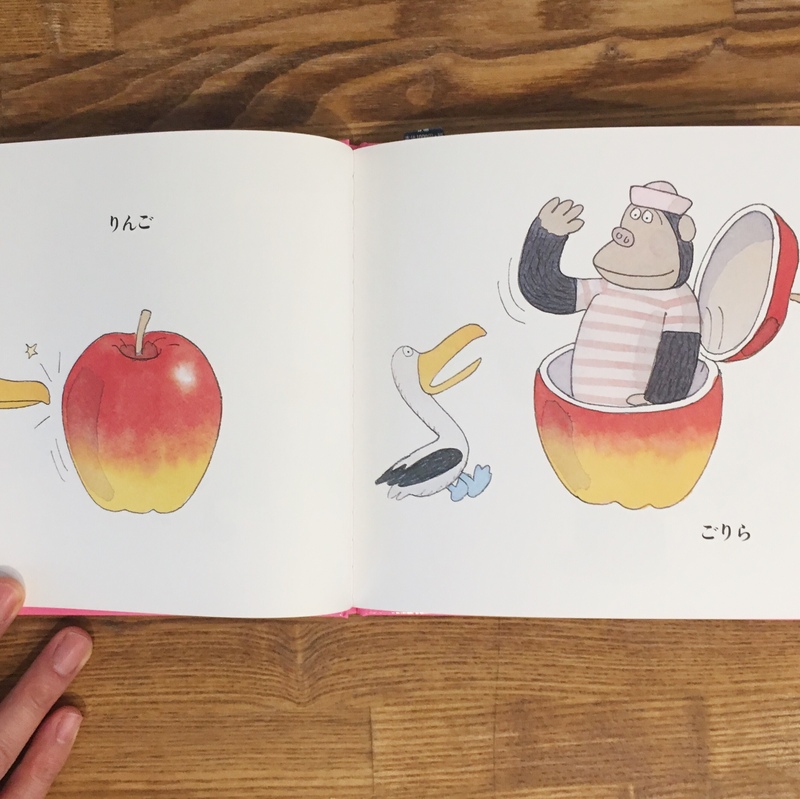 We can enjoy his cute illustrations. We highly recommend this book to read in the holiday season.